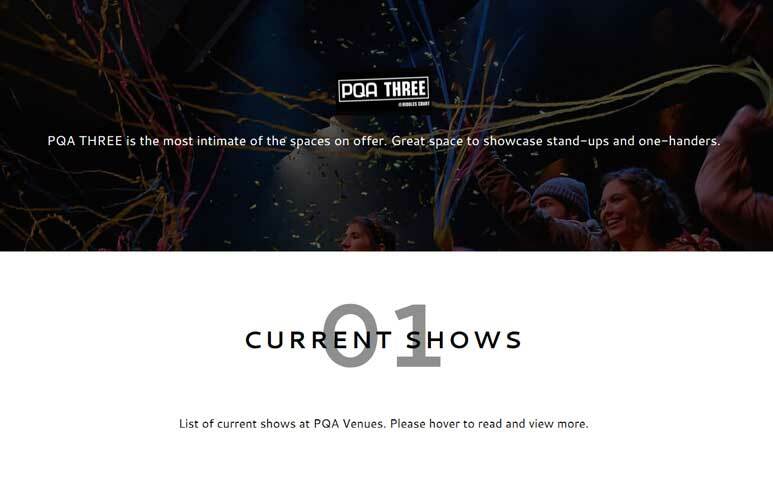 PQA Venues represents the company and services they offer at the EdFringe 2018. Additionally, Simplosoft has to design separate Hire Space and Tickets pages. The tickets section was designed to handle advanced filtering options for all shows listed for Fringe. 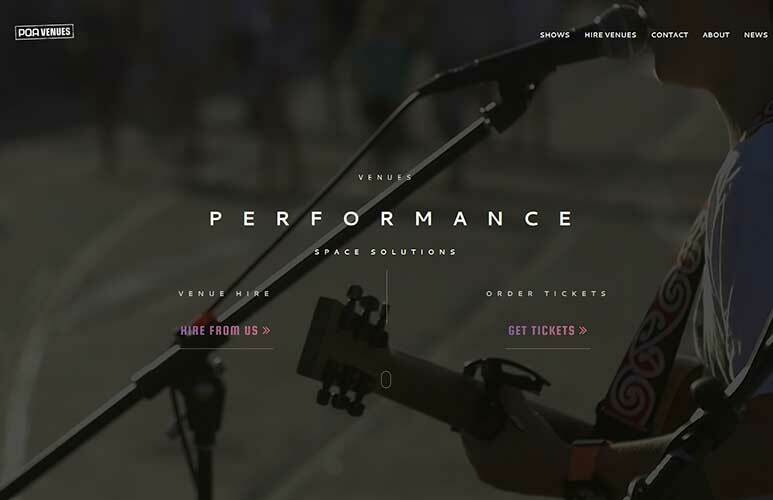 Users can visit the page and filter the venues to find the show they would like to attend. 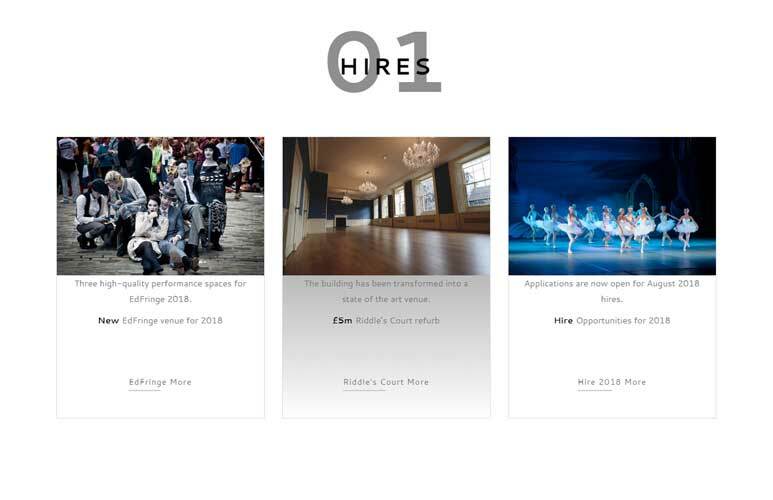 Hire Space section was developed to list all available spaces in several venues. In there, visitors will read about the individual spaces and venue opacity. This page also contains the hire request form. We’ve developed the PQA Venues based on the bespoke template. The new website perfectly integrates with WordPress CMS, offering visitors a unique experience and stable platform! As a code specialist, we prefer not to use ready templates but always create unique content. This way we can ensure our customers about website stability, security, code integrity. Apart from standard WordPress blog facility PQA Venues has been equipped with Venues publishing interface. All build with custom fields and unique, customer-tailored interface for admin. Please check this project by clicking the hyperlink in the project details section. Don’t forget to drop us an email if you like this website.